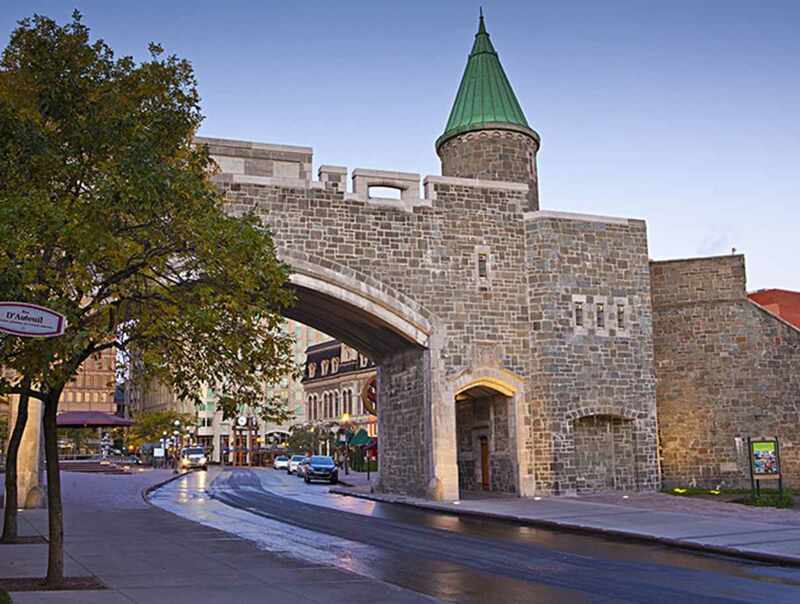 Conquer the only remaining fortified city in North America! 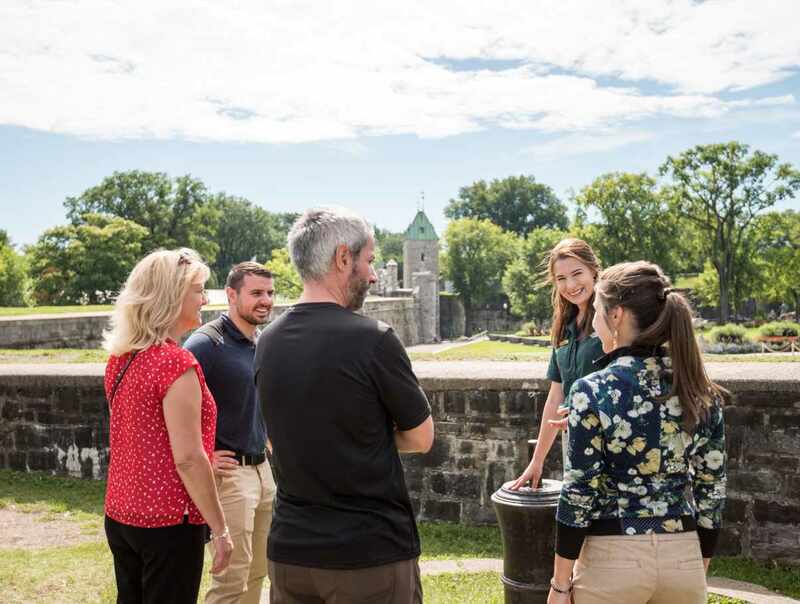 Accompanied by a Parks Canada experienced guide, explore the Québec’s rich military past as you walk through 300 years of history. You will also have the chance to admire the city’s best views and have access to mysterious places. Starting point: Frontenac kiosk on Dufferin Terrace. 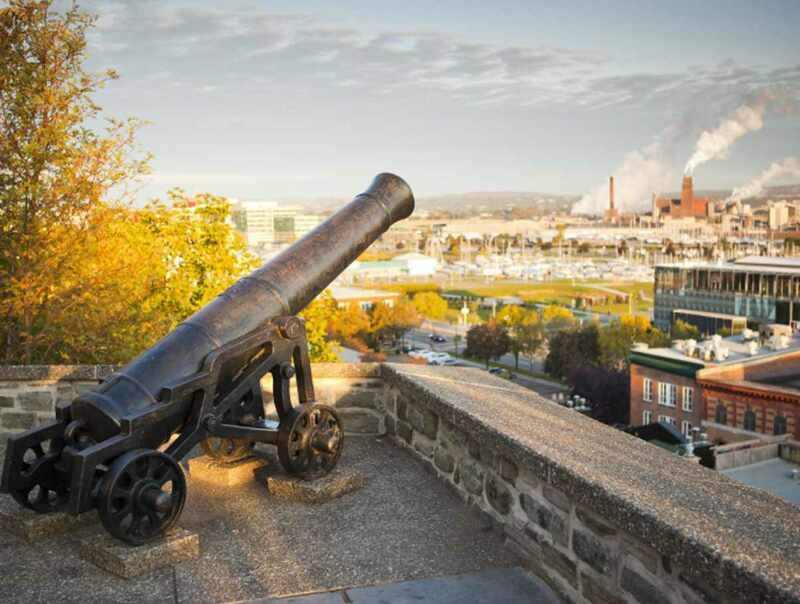 For a fun family activity, go to the Artillery Park, slip on a cape and solve the key of the mystery of the Legend of the talking walls! Hours: May 18 to November 3, 2019, open daily. Open year-round for groups, upon reservation. 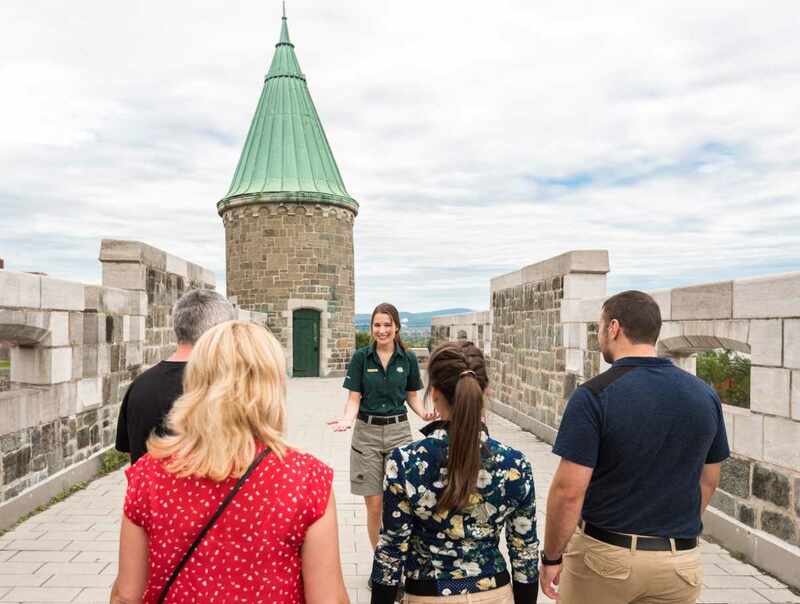 Guided tour (Fortifications): May 18 to June 21, 2019 and September 3 to November 3, 2019: French departures: 9:30 a.m. and 1 p.m. English departures: 10:30 a.m. and 3 p.m. June 22 to September 2, 2019: French and English departures: 10:30 a.m., 1:30 p.m. and 3:30 p.m.